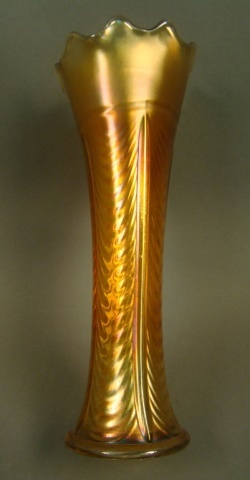 The Drapery variant vase (without the small toes) and a Drapery footed variant (sometimes called the variant variant). 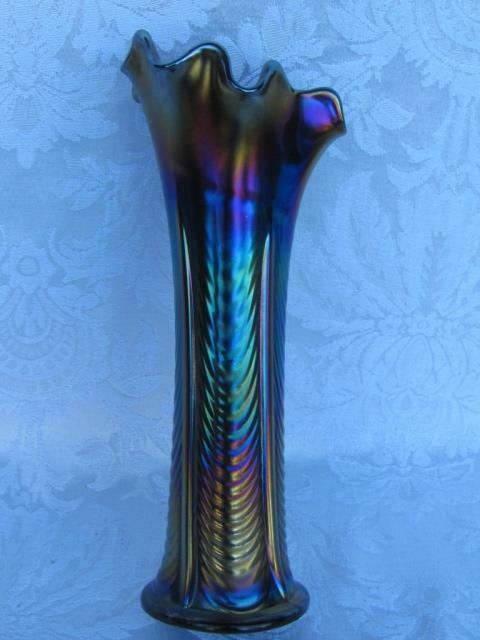 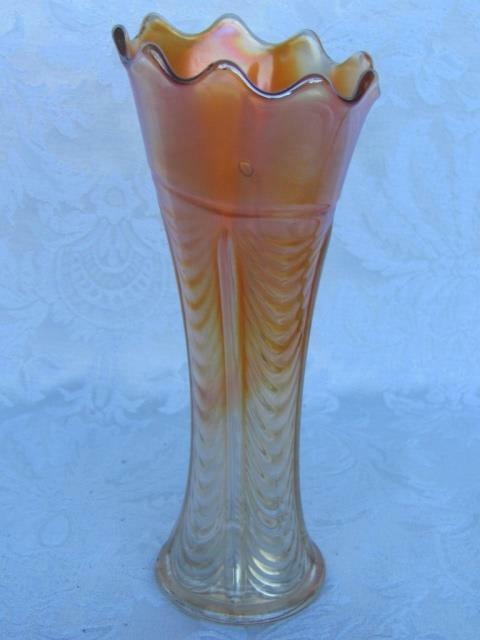 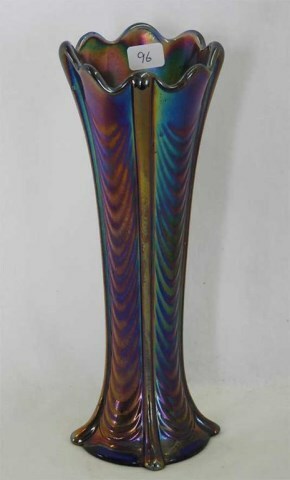 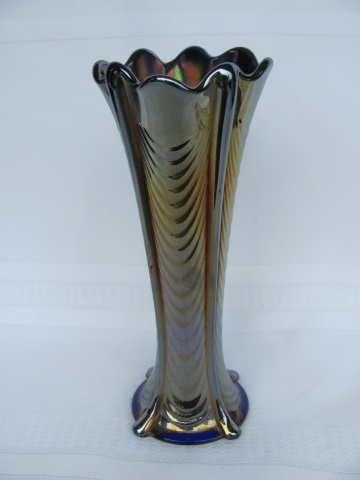 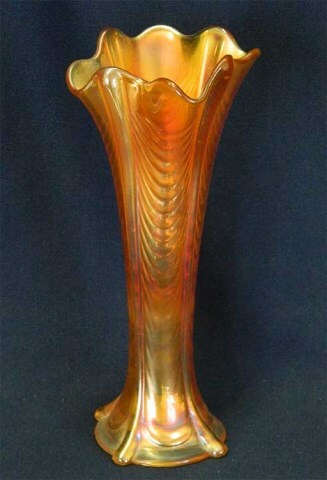 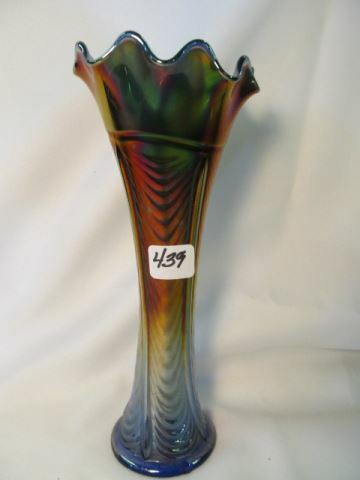 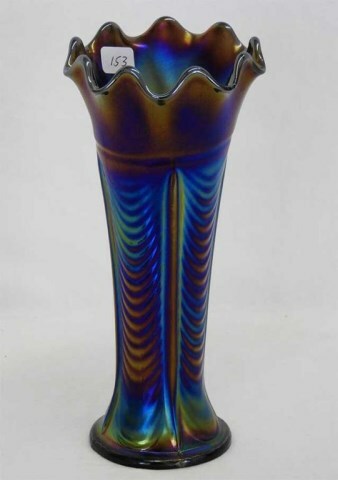 Unlike the regular Drapery vase with three vertical ribs and toes, the footed variant has four ribs and toes. 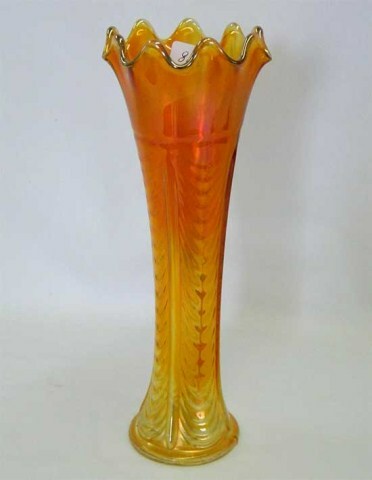 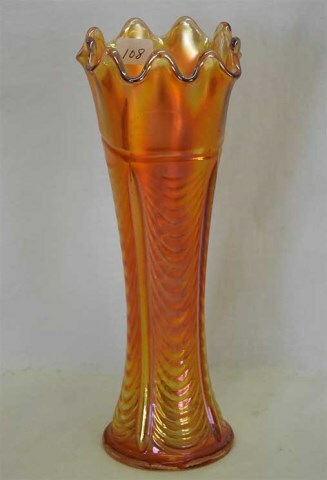 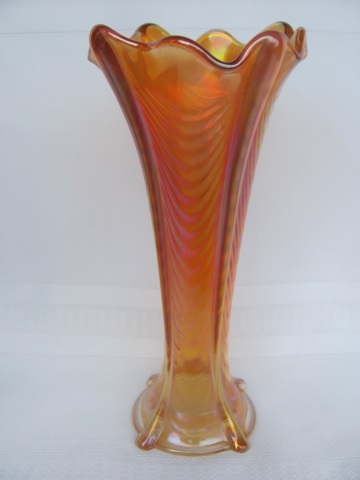 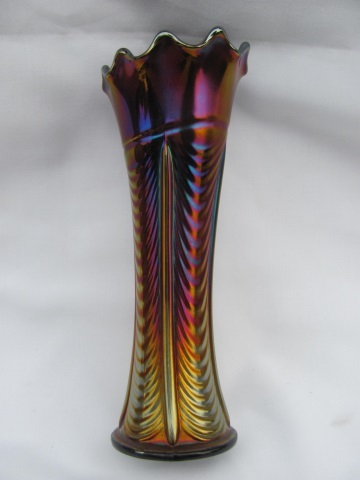 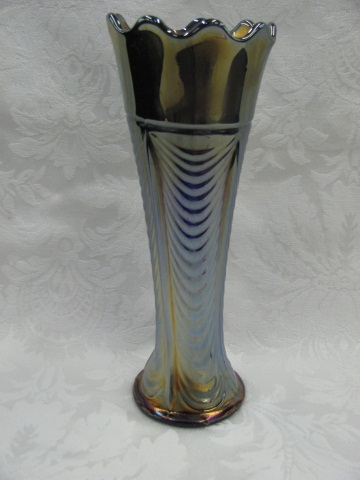 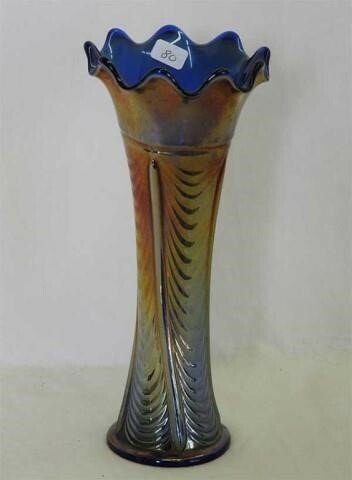 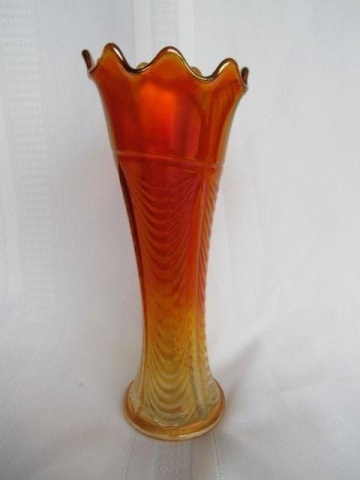 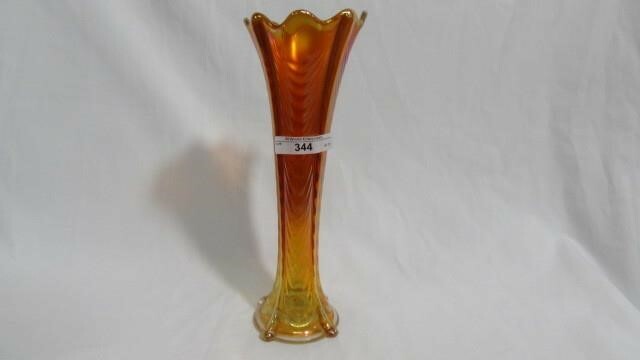 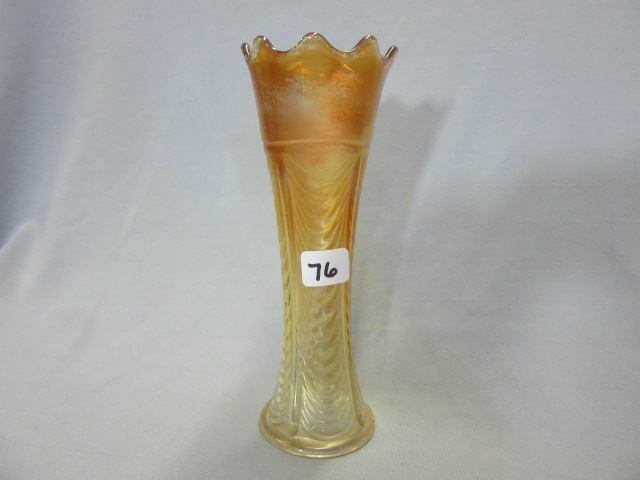 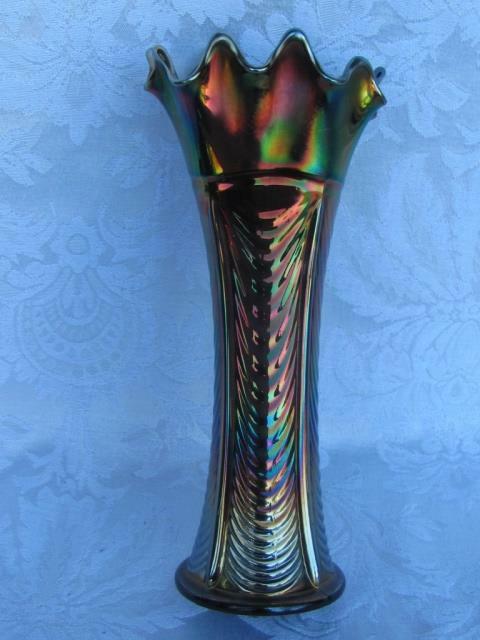 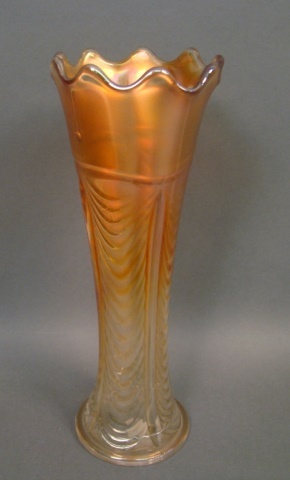 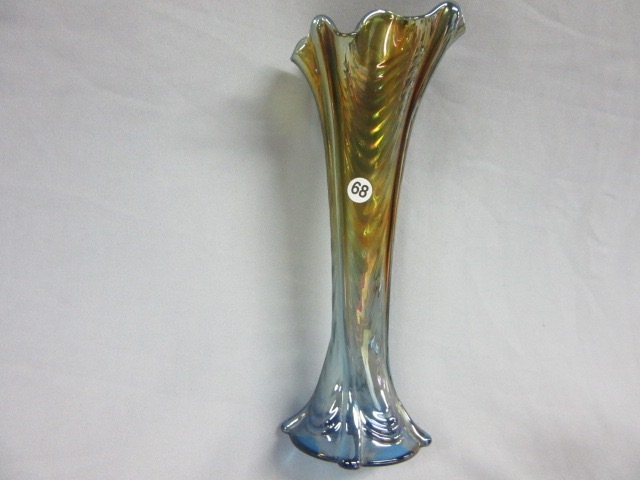 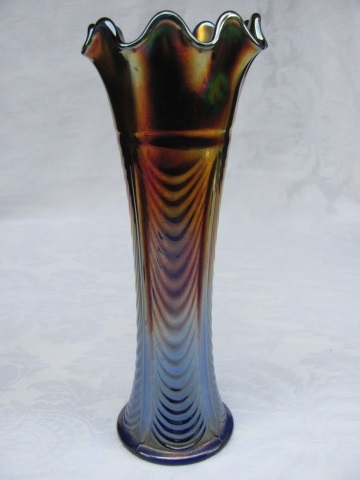 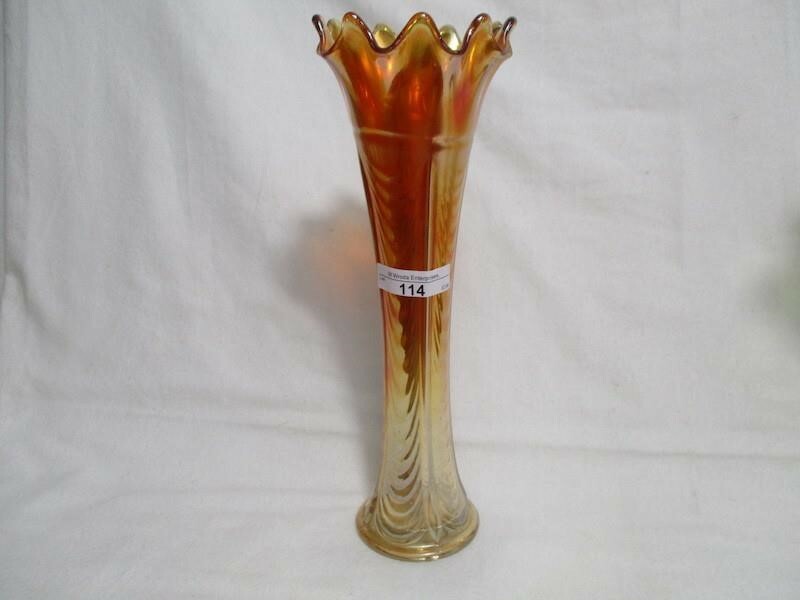 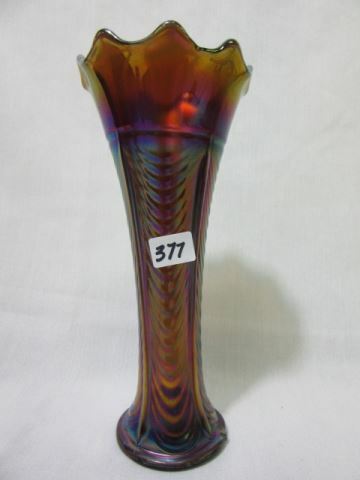 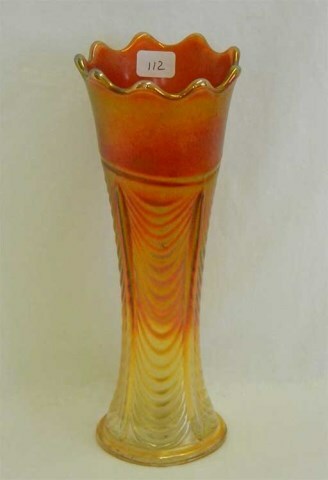 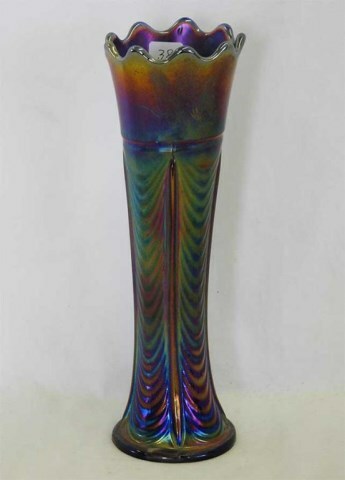 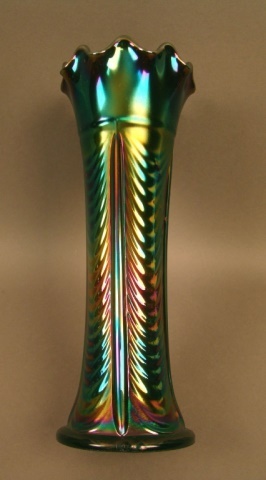 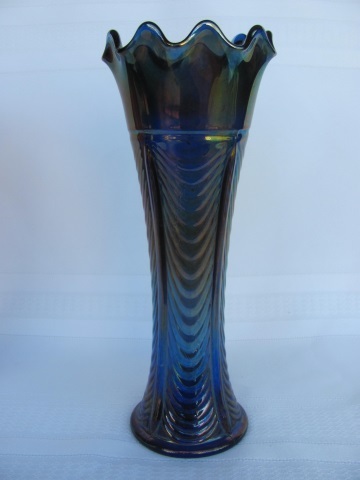 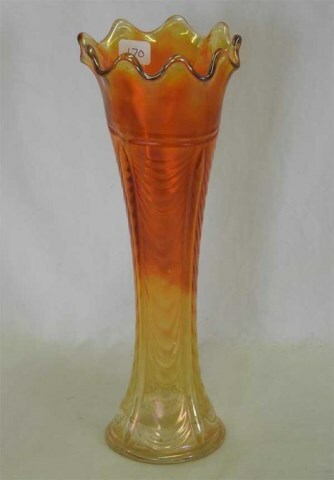 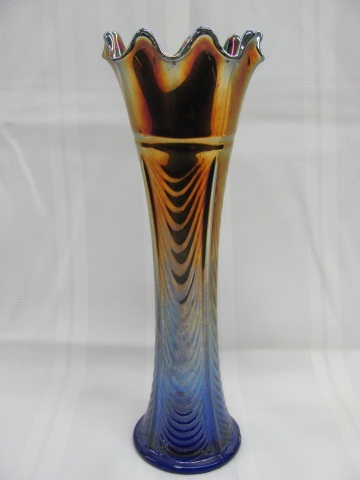 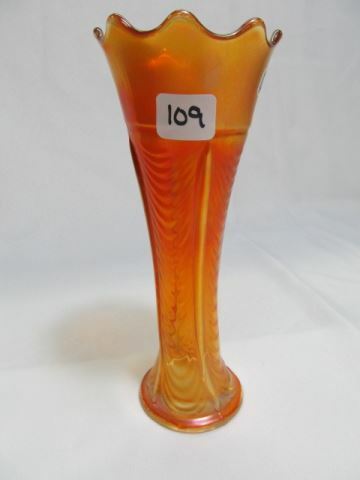 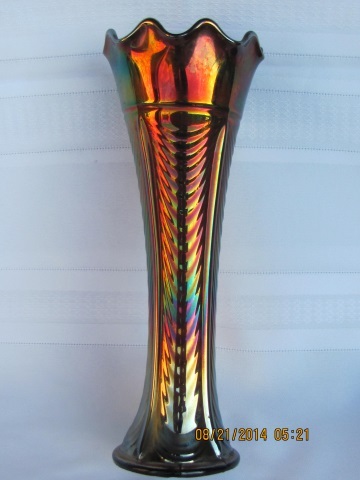 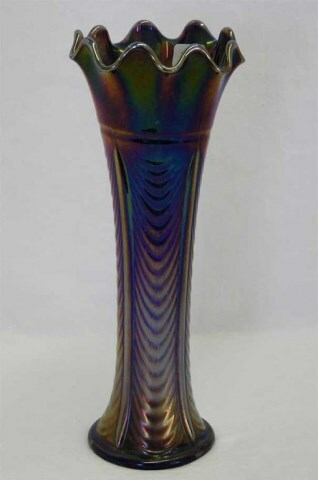 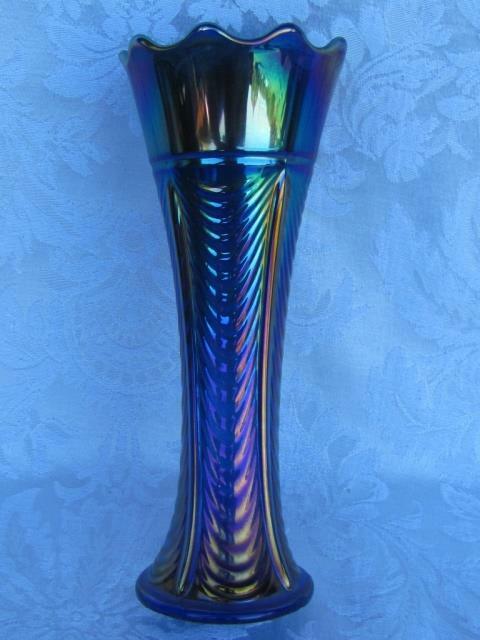 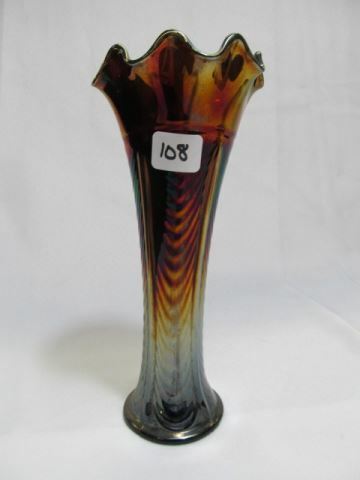 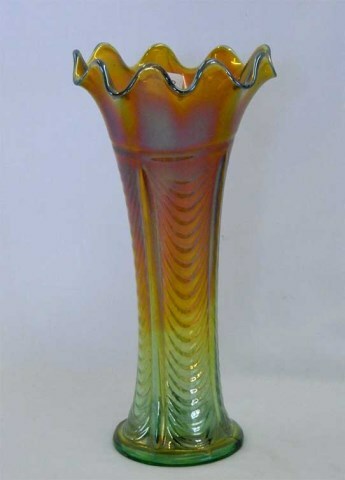 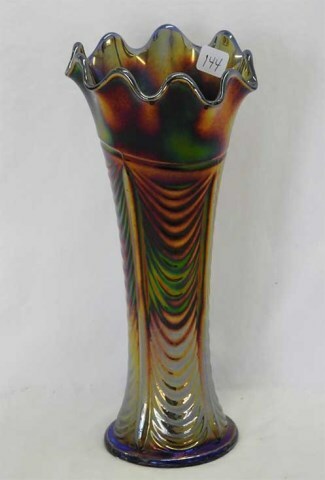 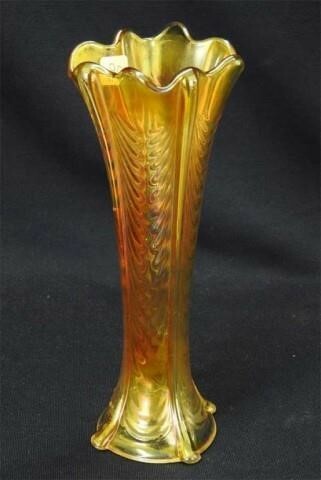 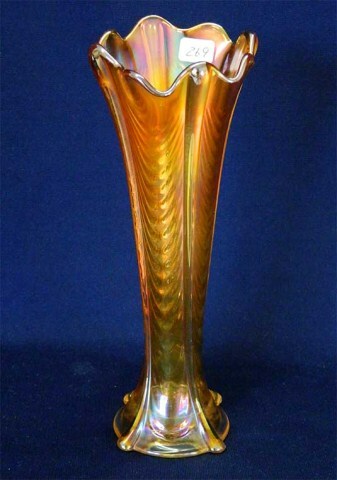 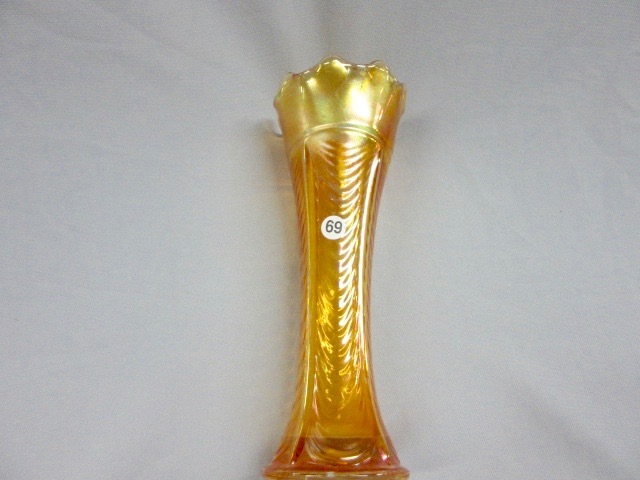 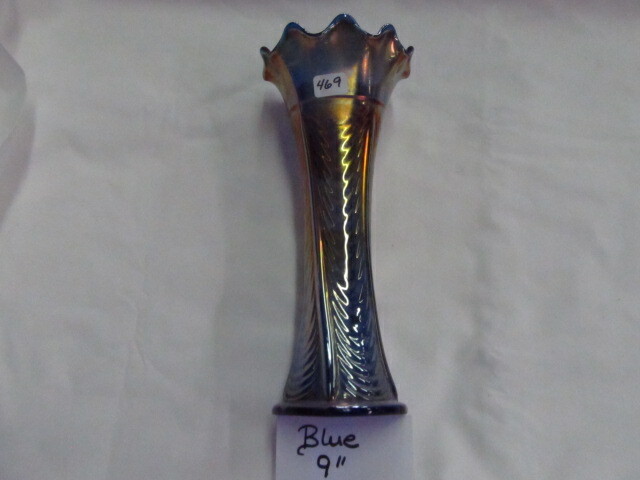 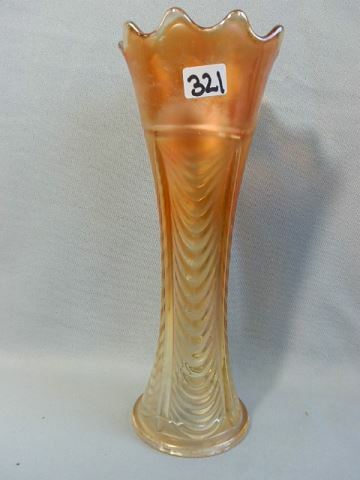 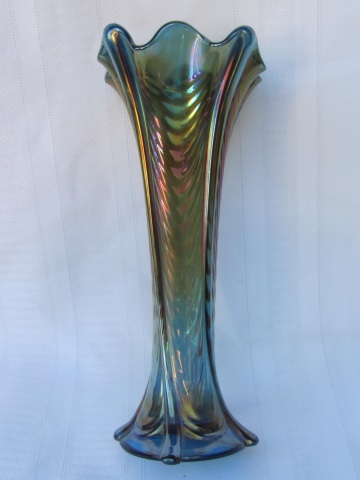 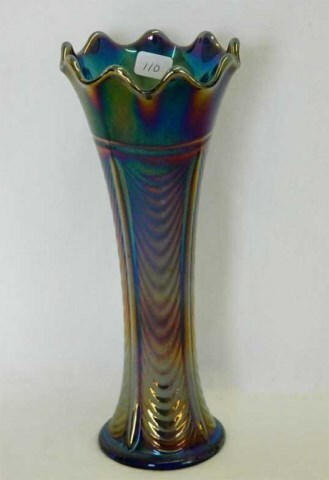 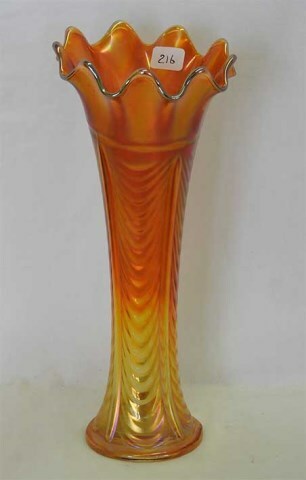 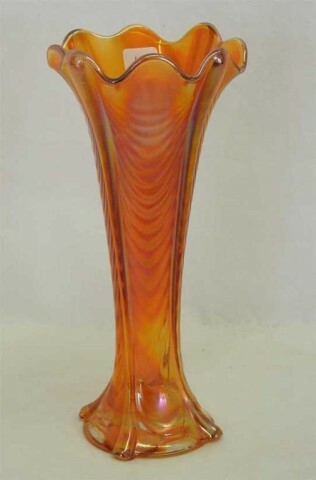 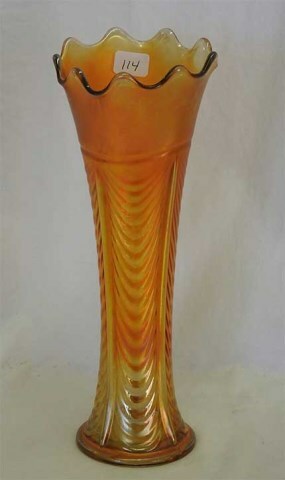 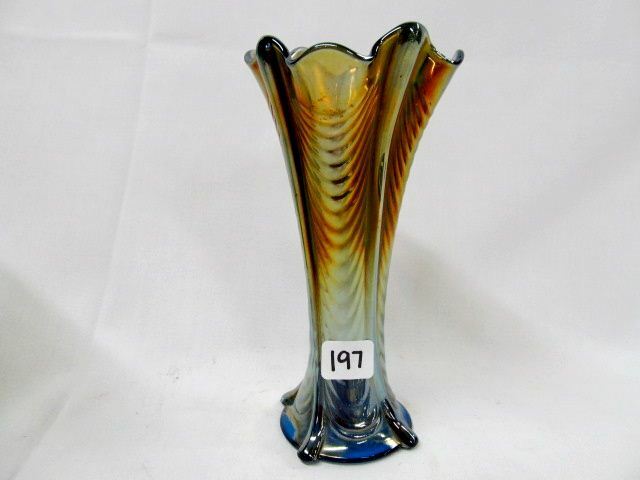 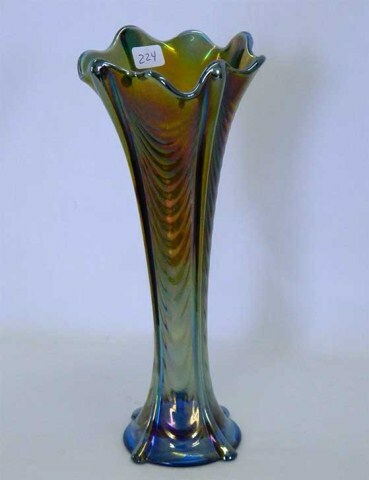 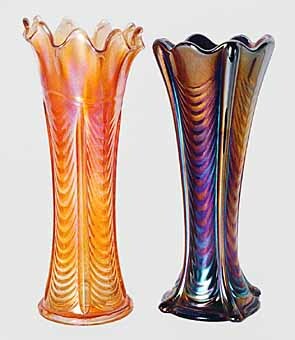 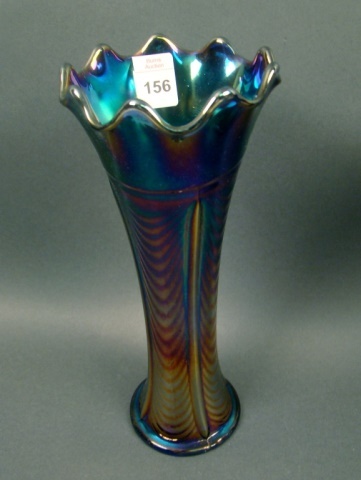 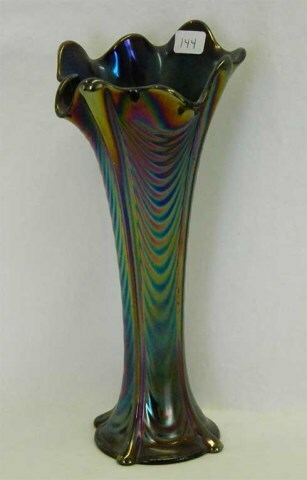 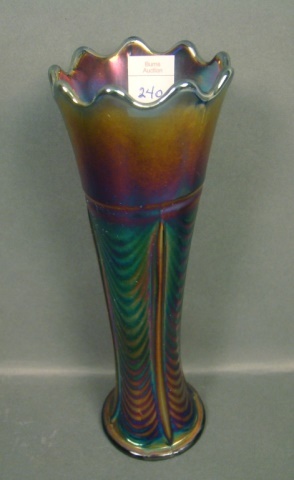 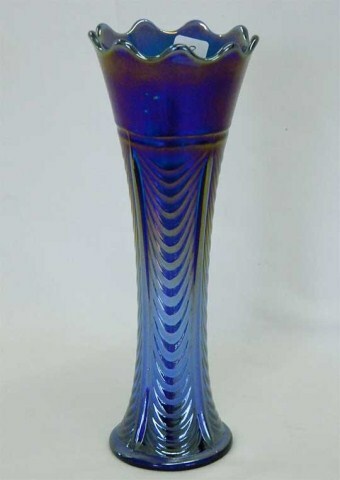 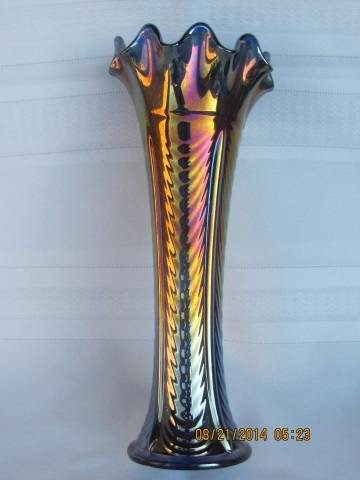 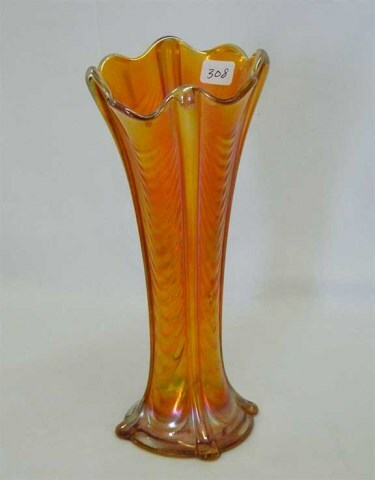 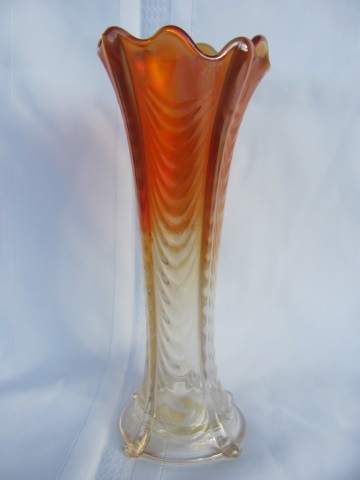 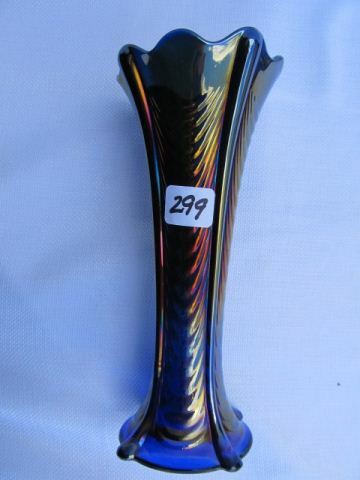 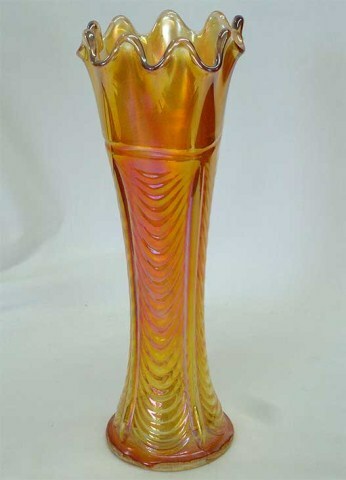 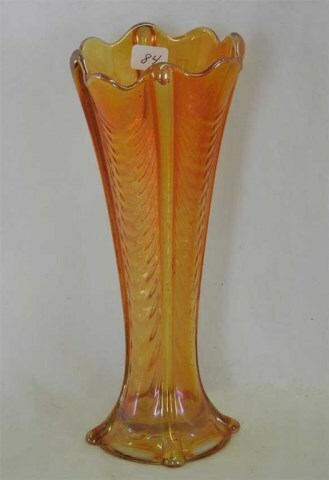 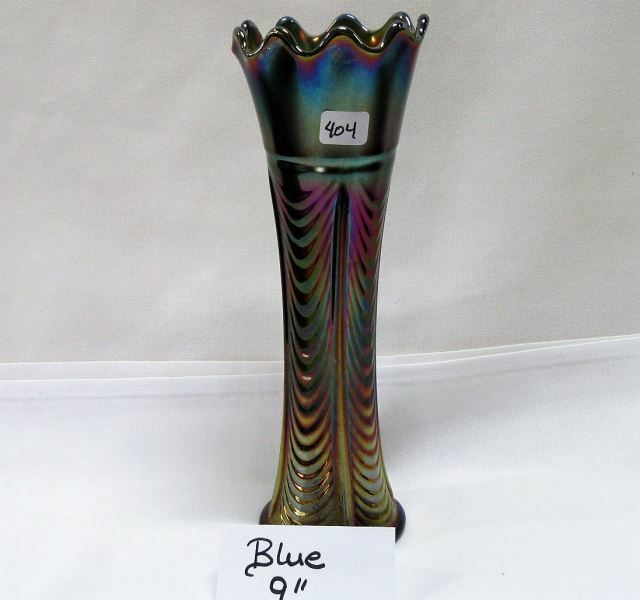 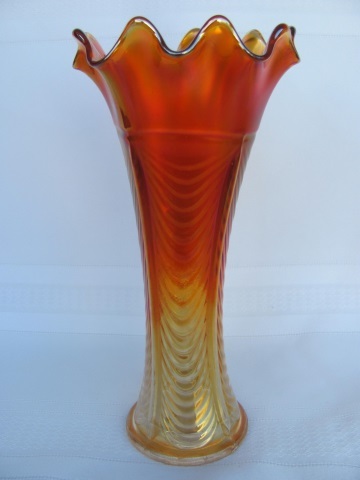 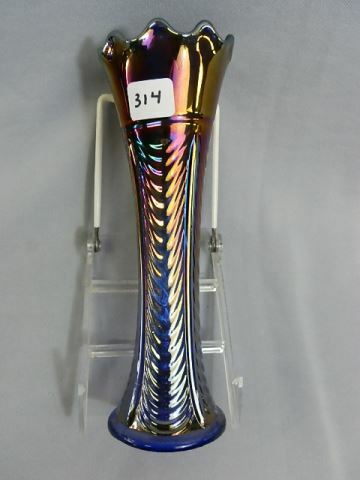 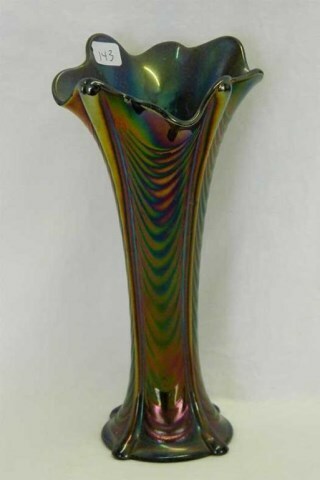 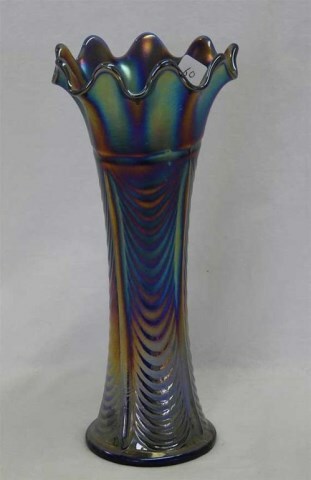 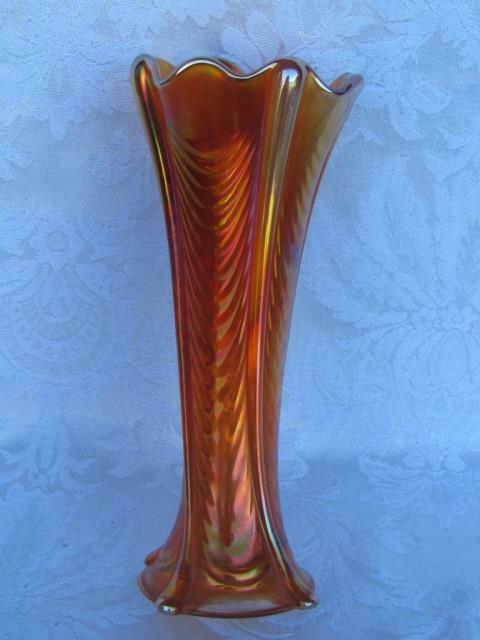 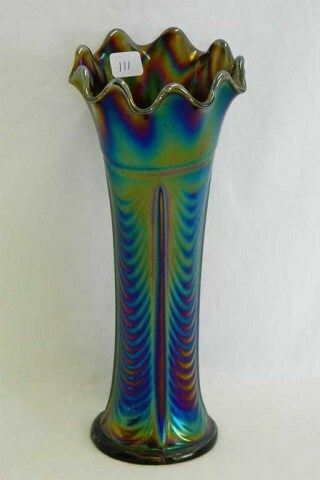 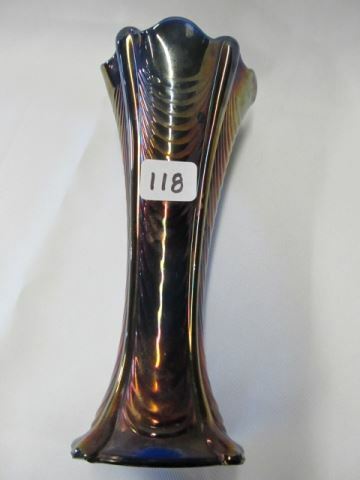 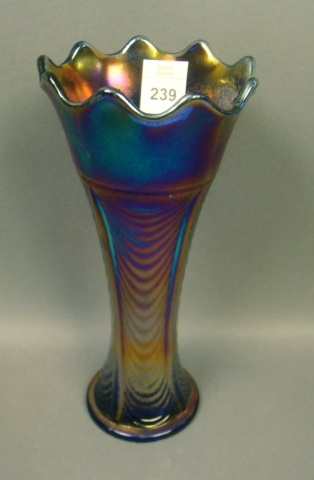 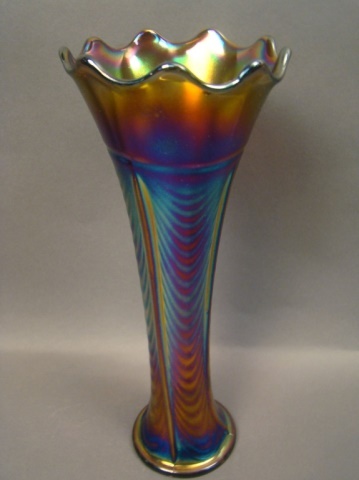 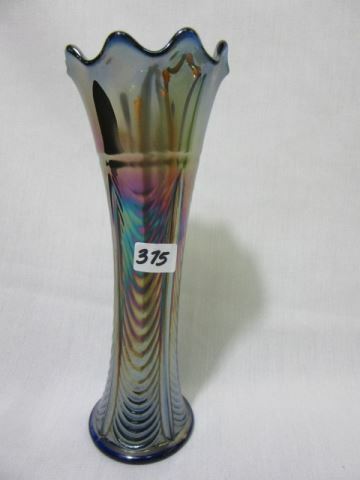 Both the variant and footed variant are seen much less often than the regular vase.